With Readly you can read The Search for Alien Worlds and thousands of other magazines on your tablet and smartphone. Get access to all with just one subscription. New releases and back issues – all included. 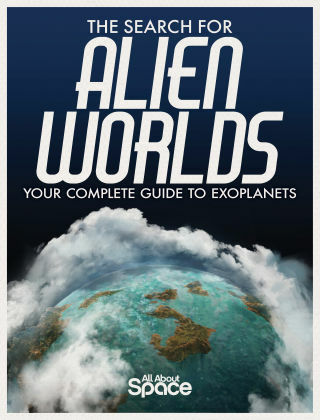 Your complete guide to how hot jupiters, nomadic worlds, superterrans, Cthonians and thousands of other strange yet fascinating exoplanets are discovered by talented astronomers and their amazing instruments.